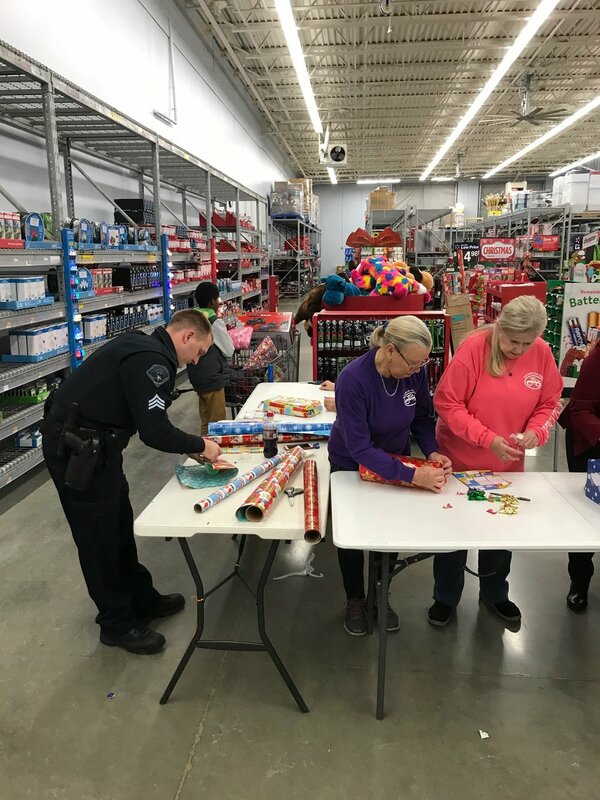 On 12/14/2017 the Elkhart Police Department held their annual Cops for Kids event at the Walmart (Ash Rd.). For some officers this was their first time participating in this event while others it will be their last as they approach retirement. Both officers and kids had a great time. The FOP would like to thank Walmart for helping to facilitate this event as well as our many sponsors.